Imphal, Mar 12 : Manipur recorded its first swine flu casualty as a 35-year-old woman today died of the disease, state Health Director O Ibombcha said. The victim, identified as Basaspatimayum Gita of Imphal East district died in a private hospital. 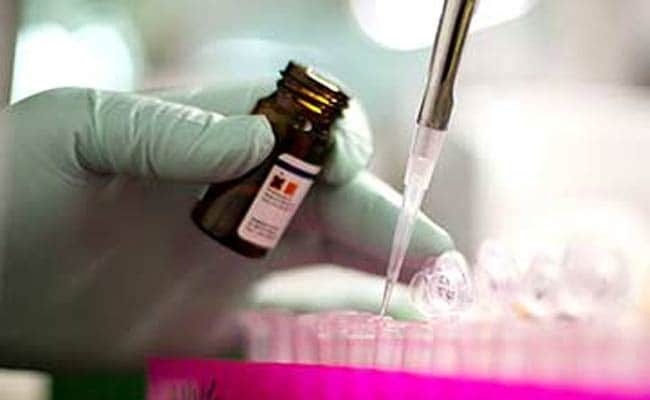 Another woman, whose fluid sample has been sent to Mumbai for confirmation of the H1N1 also died, but it was not yet confirmed whether she died because of the deadly virus or diabetes, Mr Ibombcha said adding the report from Mumbai laboratory was expected either this evening or tomorrow. Mr Ibomcha said all precautionary measures had been taken to prevent spread of the disease with all government hospitals arranging separate wards for such patients and they would be treated free of cost. Adequate medicines have been procured, he said and appealed to the public not to panic.